The online landscape is getting more and more competitive. Thus, gaining website traffic can be quite difficult and challenging. 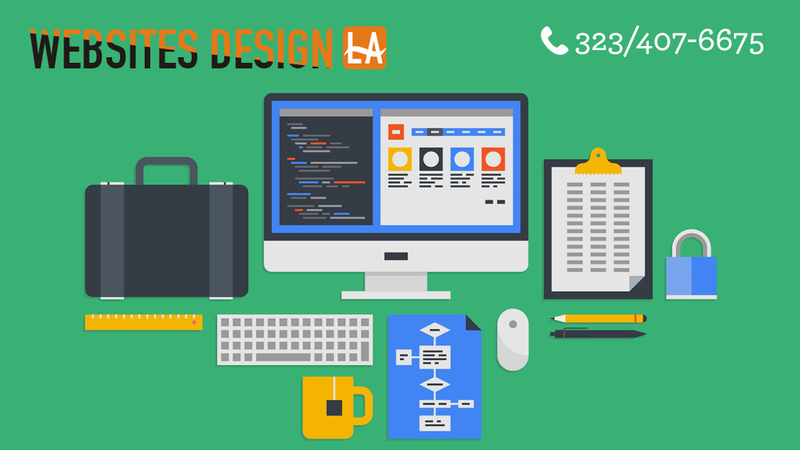 The Good thing is that there are web design trends that you can implement to help your site stand from the competition while remaining to be engaging. 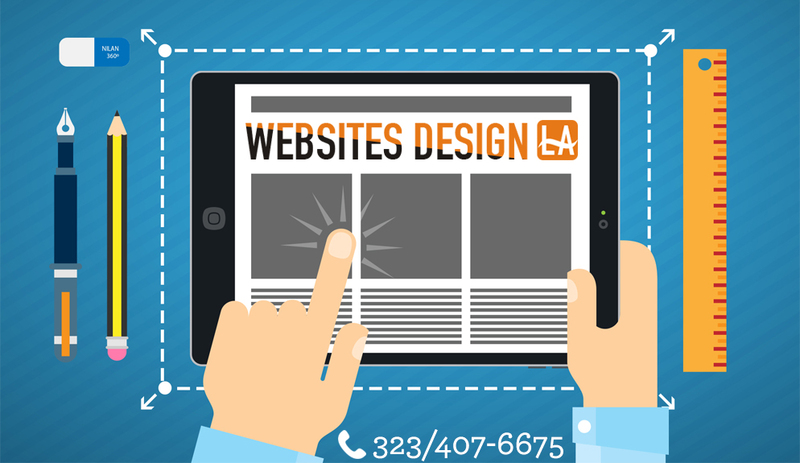 Animating your site’s navigation can make your site more interesting if it is used correctly and consistently. Page loading effects can improve the overall user experience while your visitors wait for your website to load. They can also reinforce your brand’s identity. One great example is to add a header transition, like split effects. It can create a more dynamic user experience. Then again, you must not go overboard. You may use page loading effects as long as they don’t affect the loading speed of your website. It’s another great way to animate your content as your visitors continue to scroll down. It makes scrolling more interesting. One of the most popular websites that utilize this web design trend is Pinterest. With this type of design, your users won’t run out of images. They also don’t have to click a button to go to another page. Or you can go with hover crafting. It’s a great way to guide your users throughout your content by giving them a text that would stand out and incorporate it with fades and washes. This web design trend is also a great way to bring your static background to life as it creates a unique atmosphere. Or you can also implement a design that that slowly reveal animations through a mouse movement. It can engage users with your content. One great example is to provide your audience a photo. Then, it starts to transform from one color to another to reveal an entirely different photo. If your website is full of stats and information, you can make them more exciting and interesting by animating them. It also increases visit duration, thereby, reducing bounce rate. Or if you have a menu, you can use a menu transition that showcases your inventive thinking. Animating your menu will make your site’s overall user experience to be more elegant and streamlined. Other web design trends appear now and then. Incorporating one or some of them may improve user’s experience. However, you must always test each design if it does meet your goal. Remember, not all design trends are ideal for every website.